Departing from Embankment Pier, float past London's most iconic landmarks, many of which are spectacularly illuminated, while being accompanied by an in-house band creating a relaxing atmosphere with jazz tunes and popular renditions. Once you've feasted on views, it's time to feast on a mouth-watering 5-course meal. 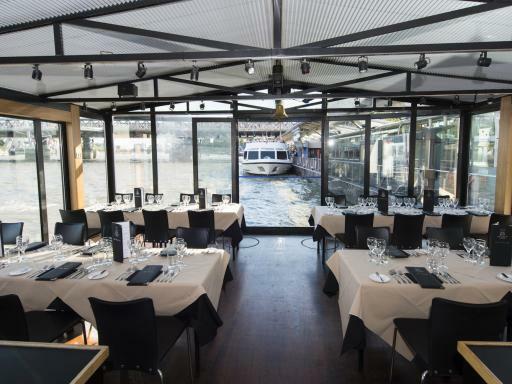 Bateaux London cruises pride themselves on their exquisite cuisine and quality service - all food is freshly prepared in the on-board galley kitchen by high quality chefs and the menu is based on seasonal variety of a modern European theme. The entertainment continues after your meal where you’ll be able to dance to hits from four decades gone by or simply enjoy a drink on one of the balconies or terraces. The Superior Dinner Cruise Package is an accessible option to enjoy dining out on the river at night. Five-course set menu, a live band and after dinner dancing, it is a great way to indulge and relax on the Thames. 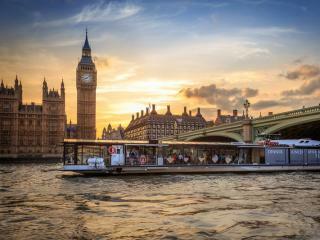 The Premier Dinner Cruise Package allows you to unwind as London's most famous sights unfold around you. With a welcome drink upon arrival, five-course set menu, half a bottle of house wine with your meal, a live band and after dinner dancing, it is a unique way to dine out on the river. 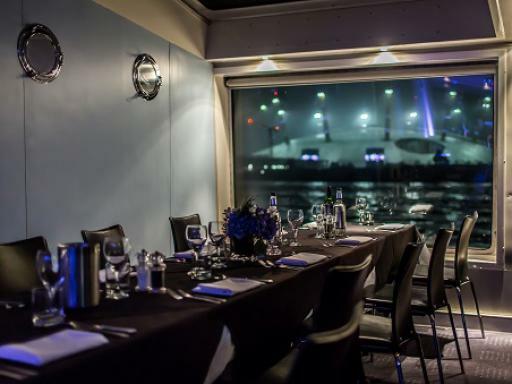 The Signature Dinner Cruise Package on the Thames offers a guaranteed window table overlooking the most iconic landmarks in London. With a glass of champagne on arrival, a five-course set menu, half a bottle of wines from the Signature Selection and an after dinner liqueur, it is an evening restaurant cruise with a difference. Bateaux London operate two dinner cruise vessels. For 2019, generally speaking, Harmony is scheduled for sail for the first half of the year while Symphony is due to be used in the second half of the year - although this can change without notice. HARMONY: Unique to the Thames, the Scandinavian-designed boat features flexible layout for dining, private dining spaces and the largest open deck of over 250 square metres. Large windows afford spectacular views of the London skyline. The Harmony Cruise. 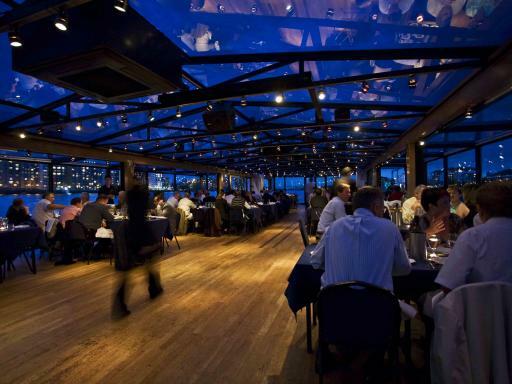 SYMPHONY: The Symphony is London's largest restaurant cruise vessel. 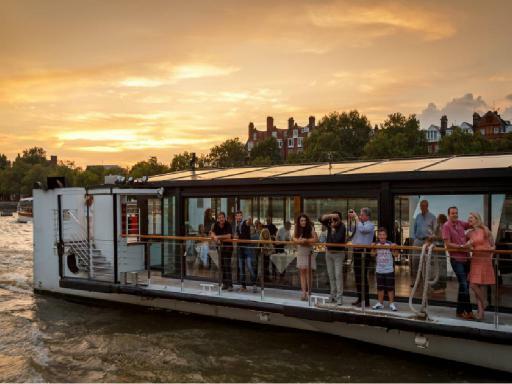 Her all-glass structure takes the Thames restaurant cruise experience into a different dimension, enabling guests to enjoy the magnificent views of London without any interruption. 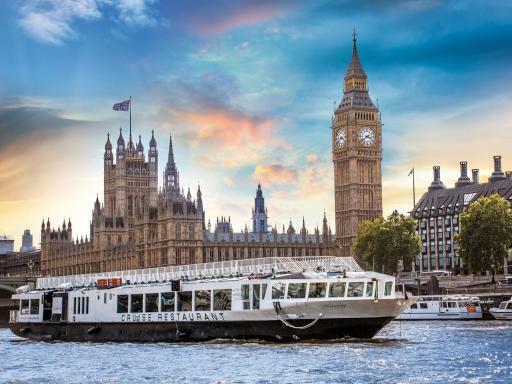 A Bateaux London cruise is a special experience and a great opportunity to create some wonderful memories with your friends and family. Clean trainers are permitted and jeans should not be ripped - this is a special occasion and a time to dress up! Departure Location: Embankment Pier, Victoria Embankment. Check in Time: 45 minutes prior to departure time. Duration: Approximately 3 hours 15 minutes, actual cruise is 2 hours 45 minutes. Start Times: Boarding begins at 7pm. Boarding starts 45 minutes before the scheduled departure time. Please arrive promptly ensure to collect your boarding pass at Reception and board your dinner cruise vessel. The boat will not return to the pier to collect latecomers so please allow plenty of time for your journey. 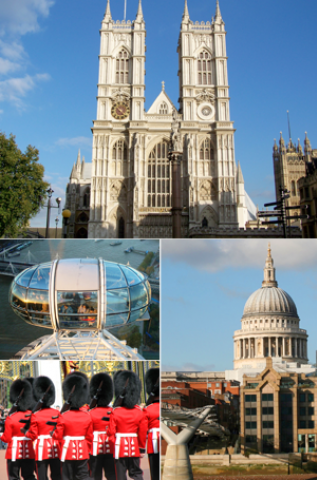 The Bateaux London Cruise is only suitable for children aged 13 years and above. In keeping with the ambience of the cruise, smarter dress is required. Bateaux London reserves the right to refuse boarding based on inappropriate dress and refunds will not be offered under such circumstances. Children under 12 years are not permitted on board. The boat is accessible by wheelchair but please note that the toilets are on another level. Please note: Bateaux London does not certify that products are free from nuts or traces of nuts. New Year's Eve cruise unavailable. Unfortunately, children under 12 years are not permitted on board. Service charge is included in the ticket price which covers food but it does not include any optional gratuities for beverages or exceptional service. Does the boat have wheelchair access? Yes. The boat is accessible by wheelchair but please note that the toilets are on another level. Please notify us of any special assistance members prior to the cruise so we can ensure the appropriate assistance is provided. Yes, the boat is fully enclosed and climate-controlled for your comfort. Should the tour be cancelled by the operator for any reason, then Attraction Tickets Direct will issue a full refund.